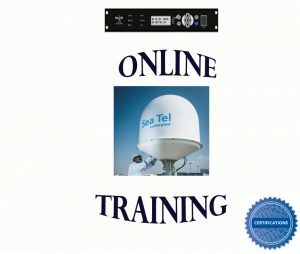 Contact MIL-SAT for answers to general questions about satellite systems, assistance with repair, and parts selection. Purchase SeaTel Parts online at www.seatelparts.com. Offering secure credit card processing and installation guides.